Keep calm posters and memes are very popular nowadays. 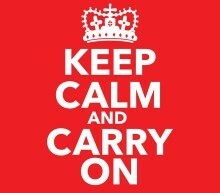 Though the original phrase “Keep Calm and Carry On” was written with white letters on a red background, a great number of other variations of texts and backgrounds have appeared recently. Now, a poster in such a genre may be used in all the possible themes from funny memes to marriage proposals. Many designs of such posters are available at live and online poster stores. Moreover, each of us has an opportunity to create his or her own design of a keep calm picture and have it printed not only as a poster, but also on mousepads, mugs, custom T-shirts and other items. However, not everyone knows where this poster came from and what it was used for. We’d like to share some interesting facts with you as well as the ideas of how these posters can be used and how to create them. The history of a keep calm poster goes back to 1939. When the Second World War started, the British government decided to release motivational posters for the country citizens. Thus, “Keep Calm and Carry On” poster was released along with two other: “Freedom Is In Peril. Defend It With All Your Might” and “Your Courage, Your Cheerfulness, Your Resolution Will Bring Us Victory”. Each poster contained not only the motivational phrase, but also a “Tudor Crown” at the top, the symbol of the state. These posters were aimed at raising the spirits and strengthen morale of the British citizens in the case of an attack or occupation. More than million posters were printed, but the majority of them were destroyed. In fact, the posters weren’t so widely used and were kept in storages till 1940. That’s why, the majority of the UK citizens weren’t able to see them. Only in 2000, Stuart Manley and his wife Mary, owners of Barter Books Ltd. bookstore in Alnwick, found one of the original posters and hung it on the wall of their shop. The following year, the spouses started to sell the prints of this poster. In 2012, some other original keep calm posters were discovered and sent to The Imperial War Museum in England. 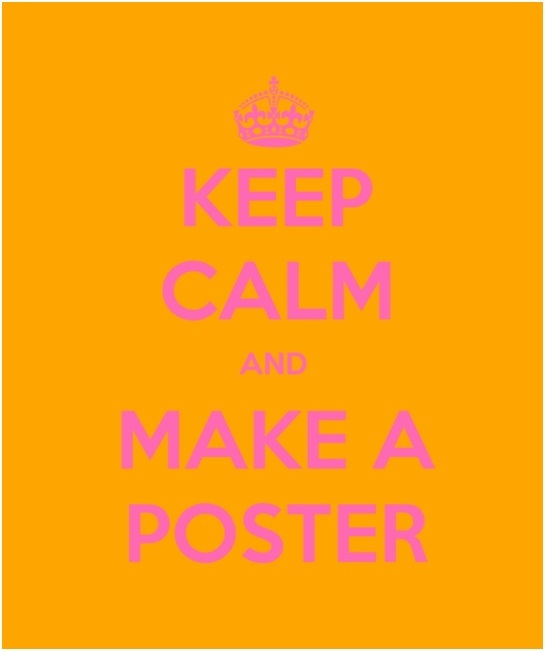 In 2007, keep calm poster designs started to appear at online stores and very soon, became extremely popular among poster admirers. Besides the original texts, a number of other phrases appeared, which started with “keep calm” and were complemented in all the possible ways. Keep calm posters stopped to be only motivational ones. They can be funny and serious, raise some social or personal problems, aim at the people of various ages, genders and professions. Moreover, the red background is no more obligatory. In 2009, rock band Stereophonics named their album after the poster “Keep Calm and Carry On”. And in 2010, more than 80 variations of this poster were presented by one of the French sites. 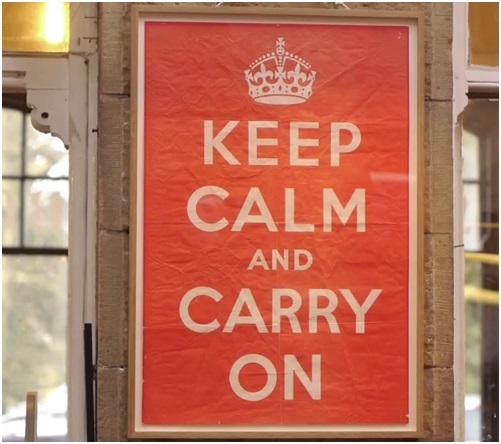 In 2012, short film “The Story of Keep Calm and Carry On” was introduced. As the popularity of the poster grew, a great number of parodies and imitations appeared. Nowadays, you are free to make an imitation of a keep up poster yourself and change the text completely, using online poster creators. By creating your own design and phrase, which is still similar in style with the original poster, you will be able to make a personal poster, which will have no analogues. Keep calm posters can be used for many purposes and at many places. Here are a few examples of their use. The number of possible designs of keep calm posters, which can be used for home décor, is so great that it can be a rather complicated task to choose the one. They can be motivational, connected with your hobbies and interests, representing your views or just funny ones. For example, if you are on diet and don’t eat after 6 PM, you may hang a “Keep Calm and Don’t Eat after 6 PM” poster somewhere in the kitchen to stay motivated and not break your diet. The decoration of offices with posters is rather a widespread phenomenon. Keep calm posters for offices may not only cover some working moments but also a wide range of other themes. 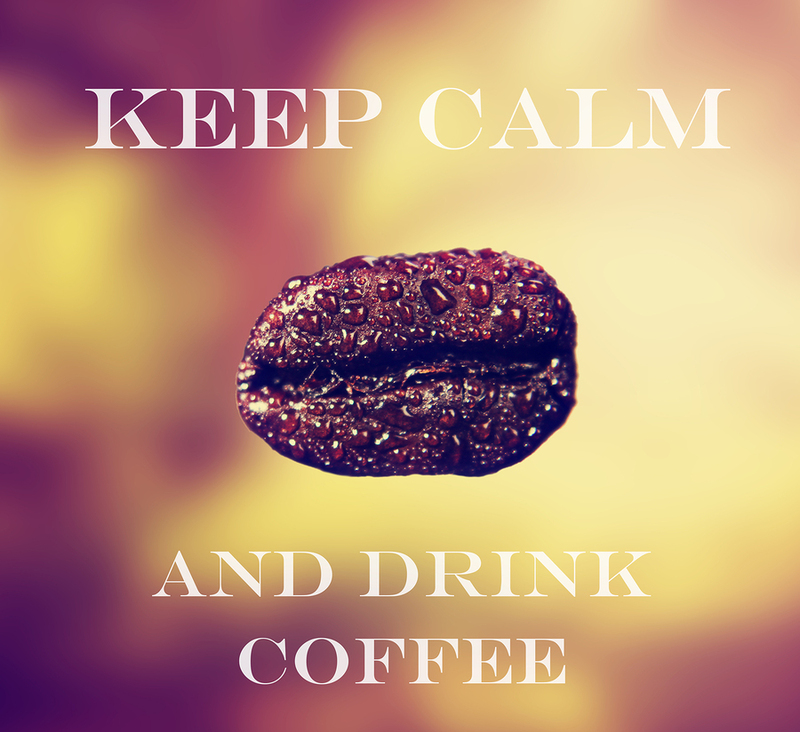 “Keep Calm and Drink Coffee” is one of the examples of phrases, which can be used for office décor. The main purpose of a poster for any educational establishment is to motivate the pupils or students to study well. Keep calm posters can be used at schools and colleges. 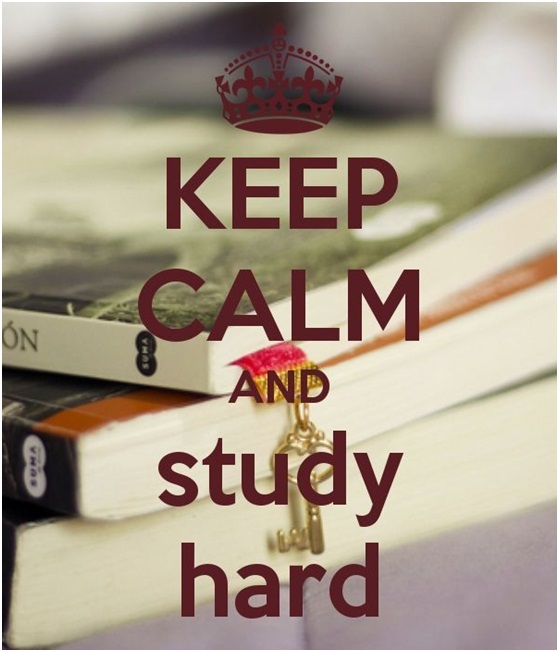 They may refer either to studies directly like “Keep Calm and Study Hard” or be of more general use. 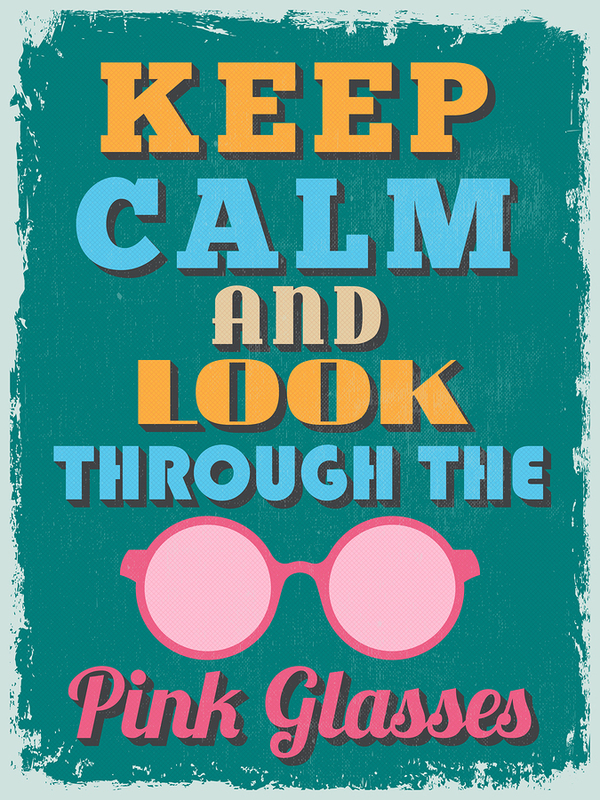 A keep calm poster can be specially made for beauty, hair and spa salons. Of course, like any other poster for a salon, it must be connected with beauty or the procedures, which are offered by a salon. 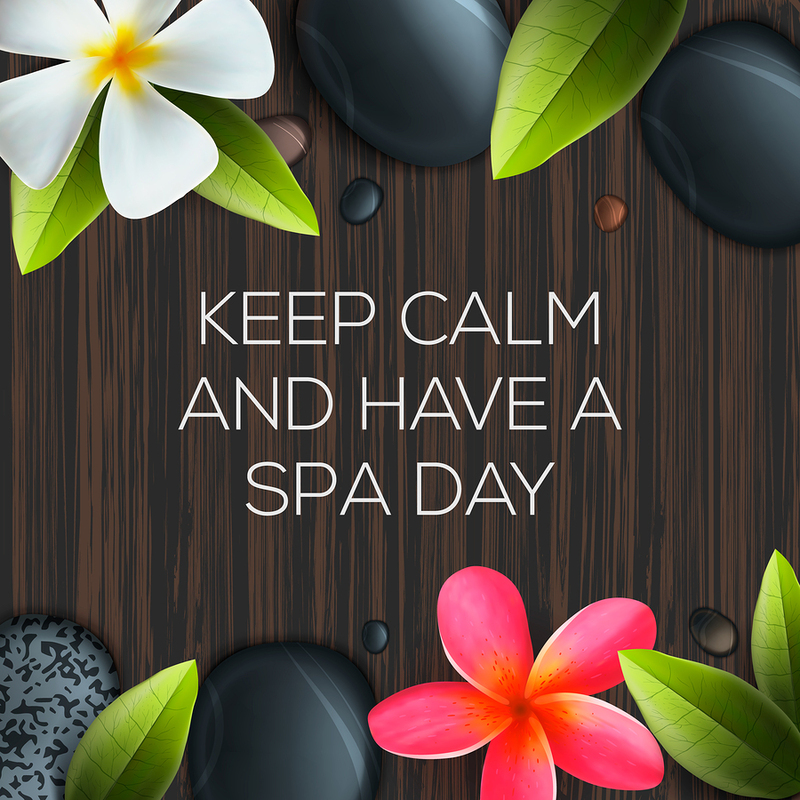 “Keep Calm and Have a Spa Day” is one of the possible variants. Motivational fitness posters are often used as a part of wall décor at gyms. 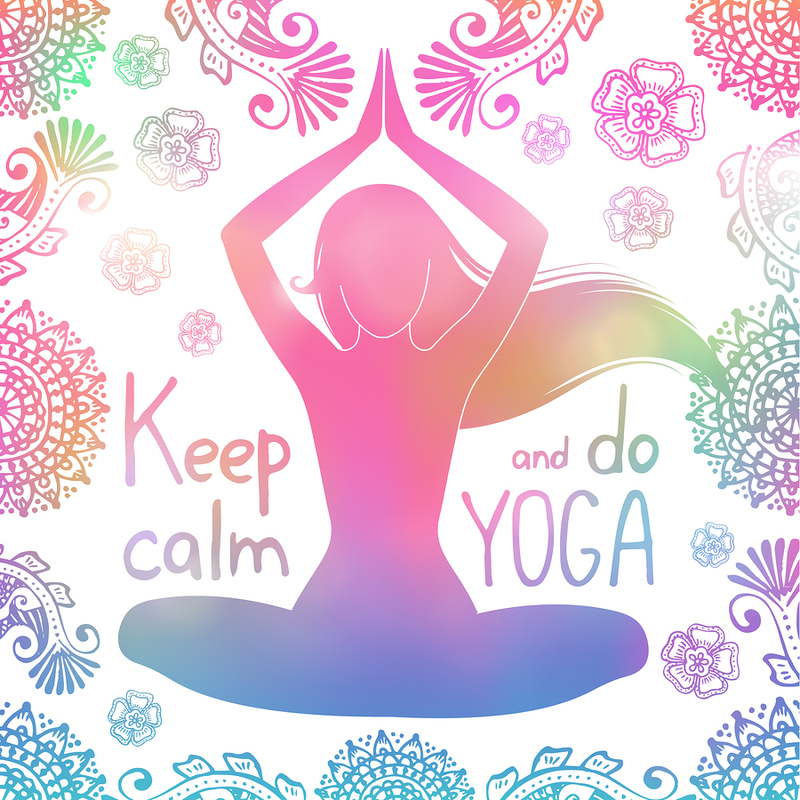 The posters can be either dedicated to a certain kind of sports, for example “Keep Calm and Do Yoga”, they may feature a certain kind of exercises like “Keep Calm and Do Cardio” or motivate for better achievements in trainings like “Keep Calm and Focus on Your Goal”. 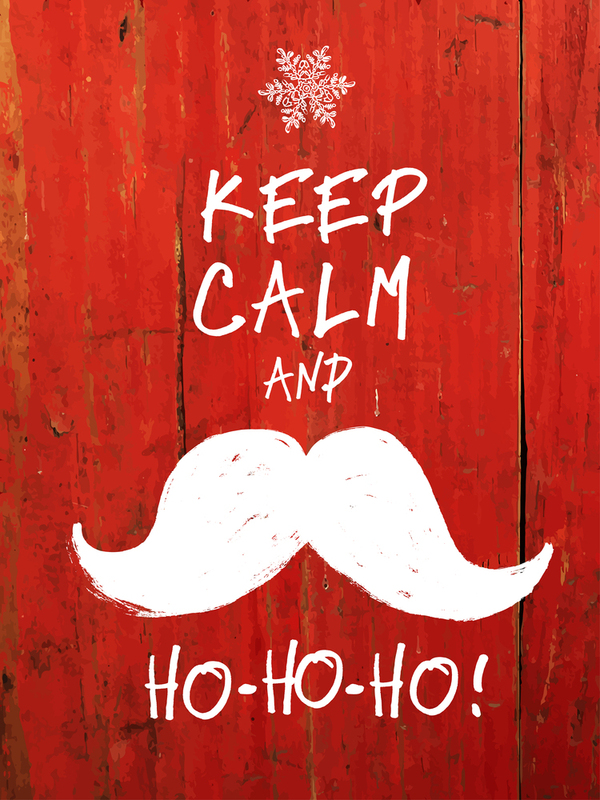 Keep calm posters may be dedicated to every holiday or party theme. For example, if you think over how to decorate your home or office for Christmas and want to be original, choose a “Keep Calm and Ho-Ho-Ho” poster. As we have stated before, the traditional variant of a keep calm poster is the red background with the text written in white and a Tudor Crown on the top. However, if you want to be original, you are free to choose another design from a wide range of images. In fact, there are five things, which can be changed. They are the text, its color and font, the background and the icon. Let’s consider everything in more details. Text. Usually, people, who decide to make keep calm poster, use only the first part of the phrase and add the ending of their own. Such a poster can be dedicated to a great number of themes from serious political issues to childish jokes. 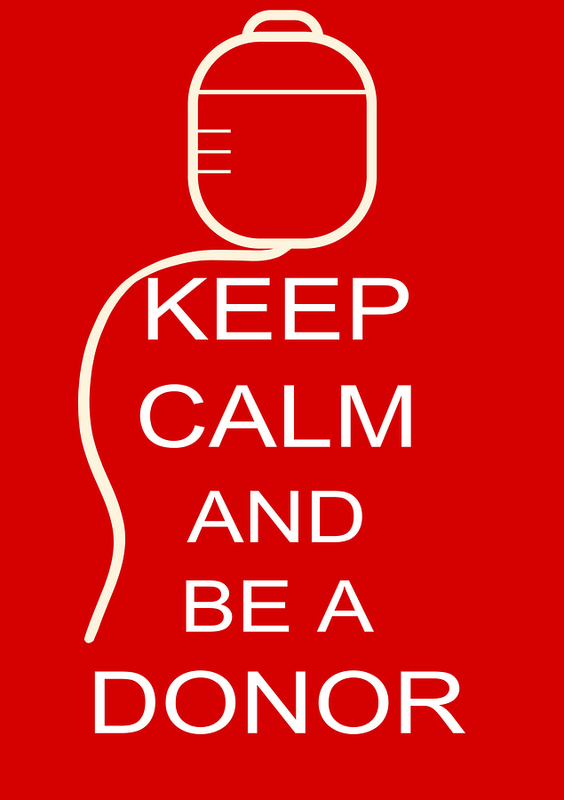 For example, a “Keep Calm and Be a Donor” poster can be used at hospitals and clinics. At the same time, you are also free to change the whole text of the poster, for example, to make a poster for your Halloween party décor with the text “Stay Alive and Avoid Zombies”. Such a phrase is written in the same stylistics with the original one, but contains absolutely different words. Text Color. While choosing the text color for your poster, you need to take into account the color of the background. It’s better to choose the contrasting colors so that the phrase is clearly seen. However, if you want to add some intrigue to the poster, choose the similar colors. You may also try to make the text multicolored. Fonts. The fonts can be also changed. Each keep calm poster creator has its own set of fonts and you are free to choose the one you like. Background. Red background still remains the most popular one for such posters, even if the text is changed. When you make your own keep calm poster, you are free to select the background from a list of the offered variants. Some poster generators allow to use images and photos as well as patterned and multicolored backgrounds instead of the simple ones. Icon. It’s possible to replace the classic Tudor Crown with another icon. 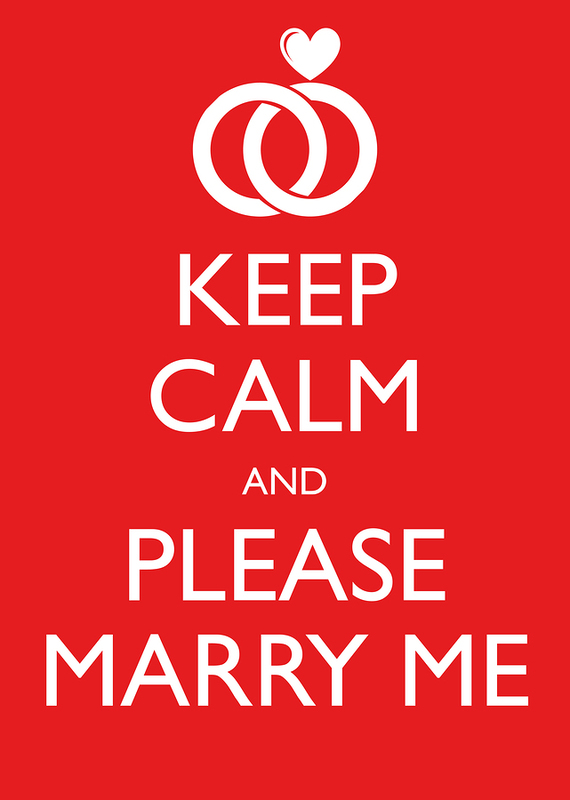 For example, if you create a keep calm poster in order to make a proposal to your girlfriend, you can use the icon in the form of engagement rings. 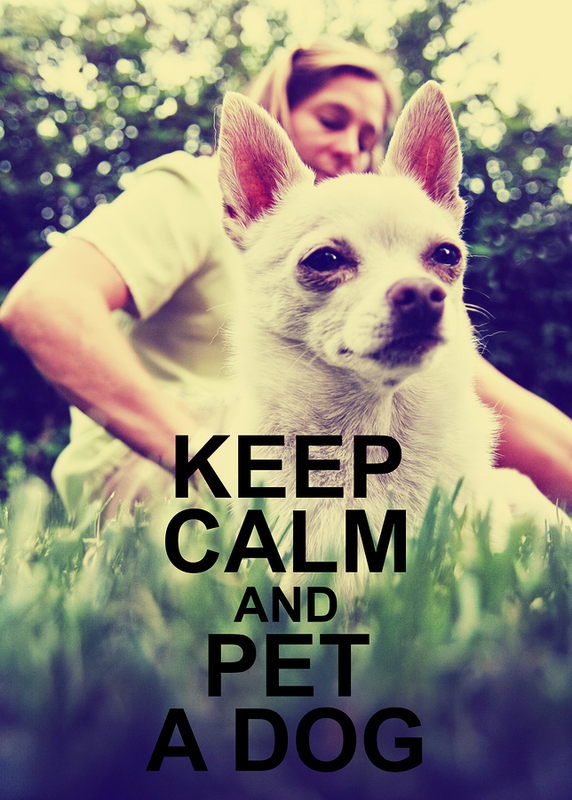 On the net, you can find some sites, where you can create your own keep calm poster design. The first site of such type was launched in 2009. Different sites have different features. On the majority of them, you will be able to change the text of the poster, the color of the background and font. A keep calm poster generator may also allow you to choose not a monochromatic background but an image or a photo. Some sites also have interesting variants of fonts and icons for the top of the poster. Very often, keep calm poster maker sites offer their clients to print their customized designs and turn them into posters and a number of other things like mugs, T-shirts, cushions etc. The others offer to download the ready images either for free or money. 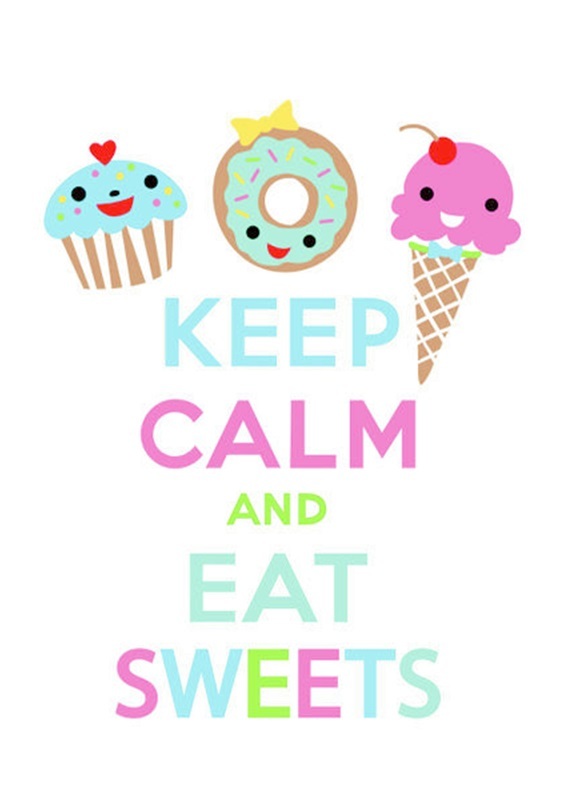 That’s quite easy to create the images with keep calm and posters, using online poster creators. All the changes you do appear immediately on the screen and you are free to edit the text, font and background as long as you want until you find the ideal variant for you. It’s also very convenient to order the print of your poster. 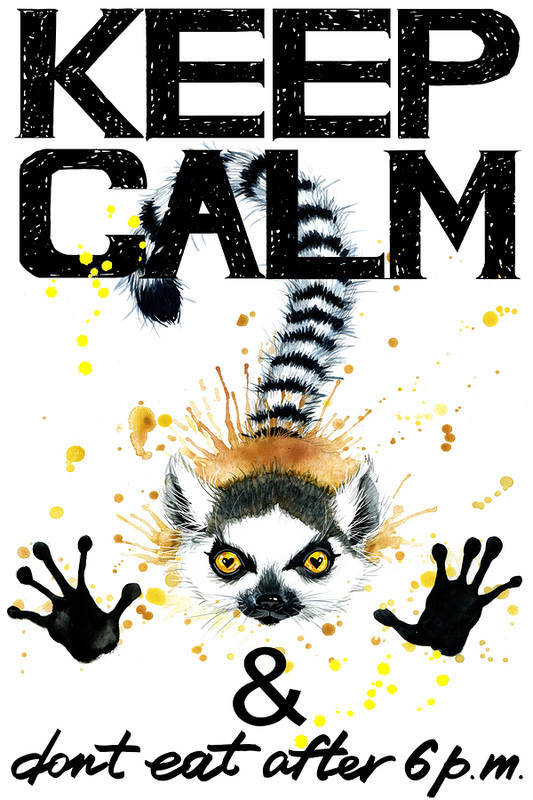 While seeking for a keep calm poster, you will definitely face a great selection of the posters on various themes and having interesting designs. However, if you fail to find what you want, don’t worry. Just keep calm and make a poster of your dreams yourself!